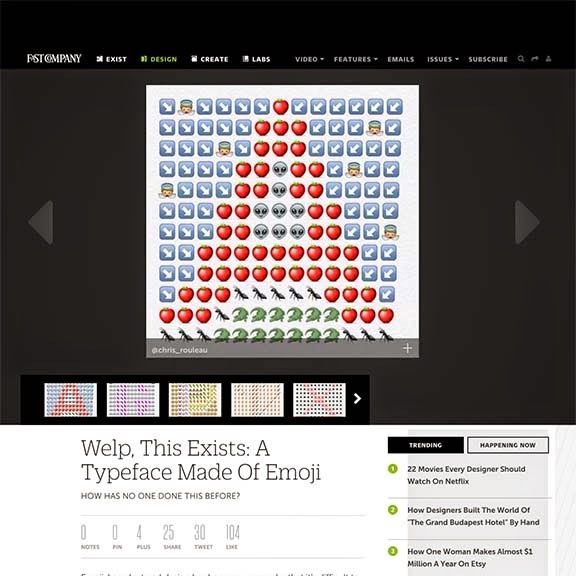 Great news: my Emoji Alphabet Project was featured on Quipsologies and Fast Company this week! 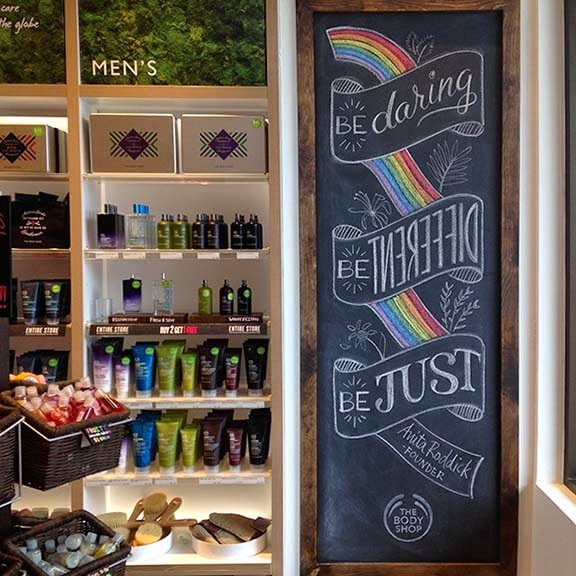 Here is a new chalkboard I created for The Body Shop, located at 528 Church Street in Toronto. Please stop by sometime to take a closer look. 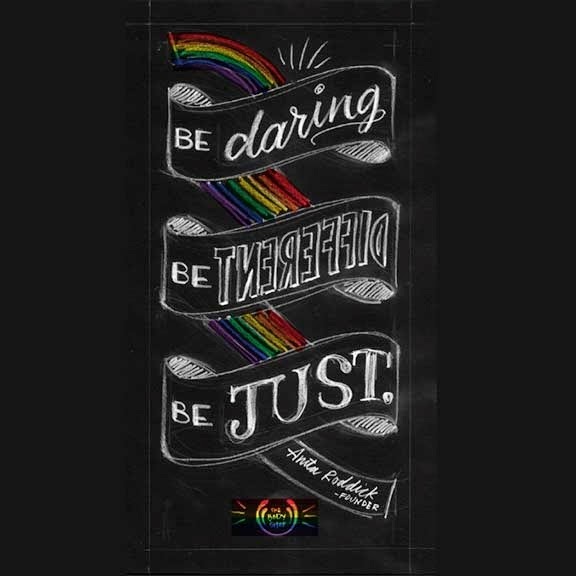 Thank you Jayme for this opportunity! 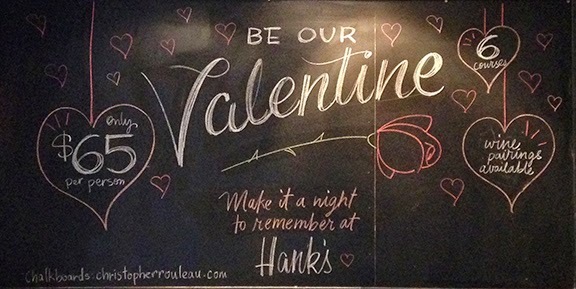 A special Valentine's chalkboard for my friends at Hanks. 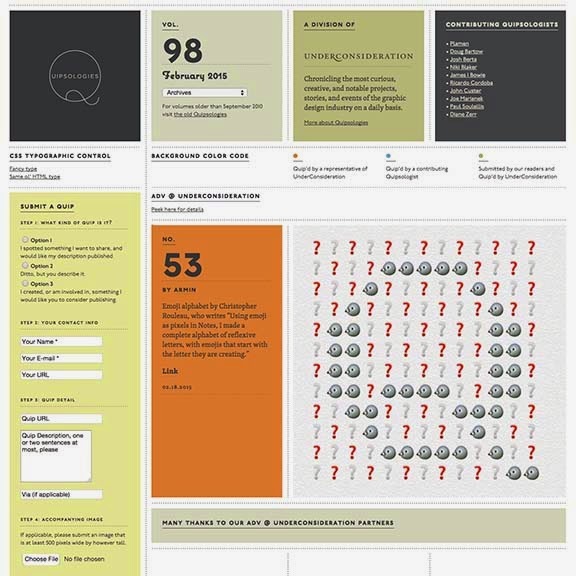 Here are all 26 letters I create my #emojialphabetproject Instagram project.